Founded by Sula Frick, the Belly Dance ! studio was run by Leea Aziz for over 30 years, and trained numerous professional bellydancers who perform all over the country. 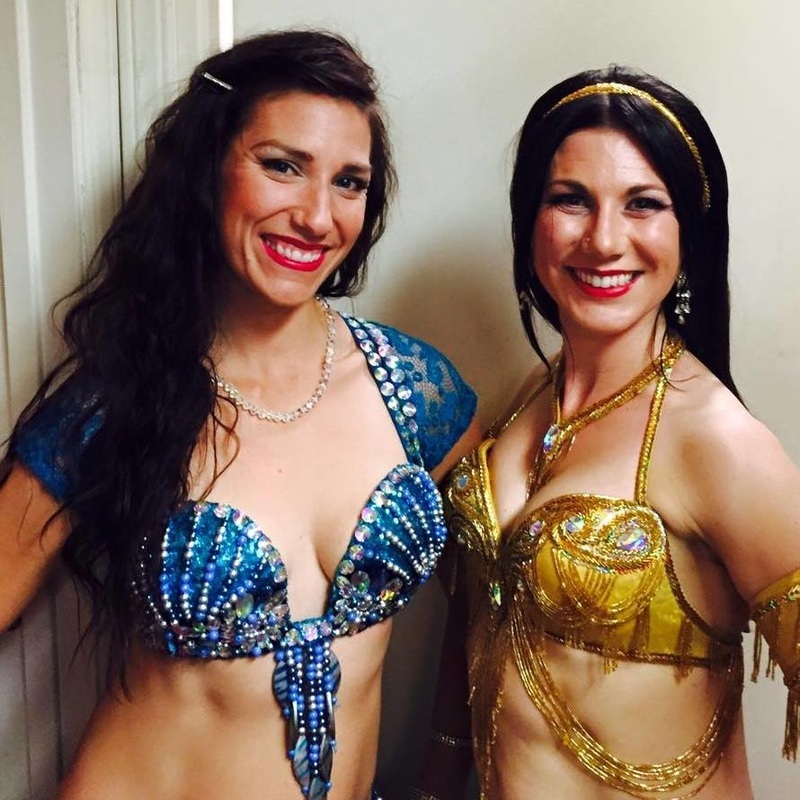 The current owners of Belly Dance ! Walnut Creek are Leea's students Tabitha and Angelina, who are both dancers with Raks A'Diva. 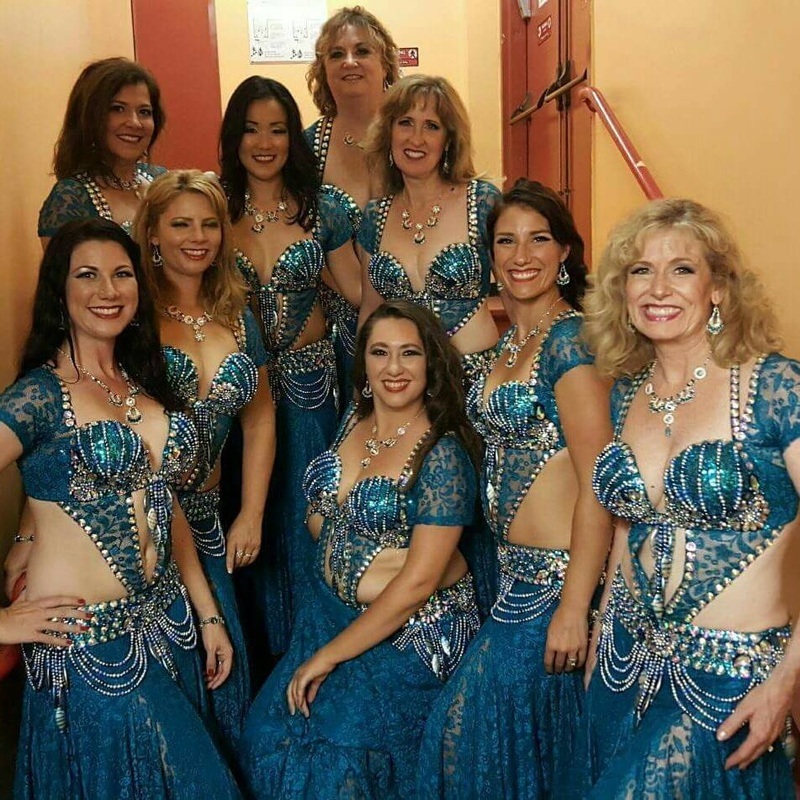 Raks A'Diva Belly Dance Company dancers have all trained at Belly Dance ! Studio.